It’s been a few years since our first cruise on Celebrity Silhouette but stepping onboard felt like coming home again. Setting foot on the ship we were welcomed with a friendly smile and a glass of bubbles, just like you would welcome good friends and family into your home. 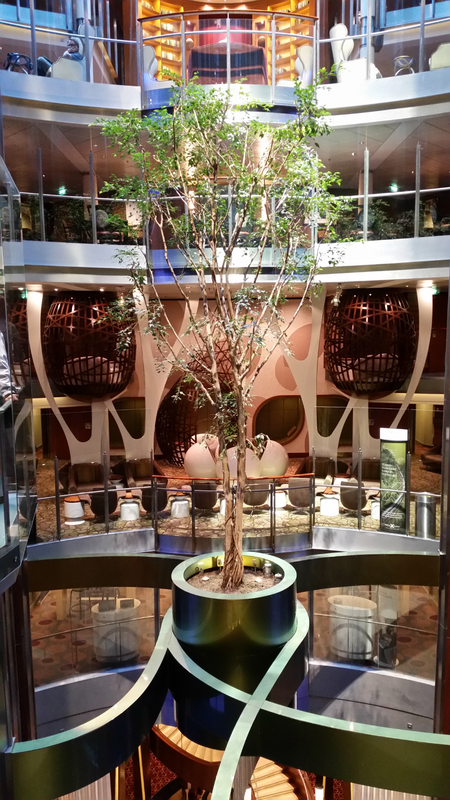 The big tree which hangs above the atrium may have aged a bit and lost a few leaves but he’s stil there and so is the warm yet modern and loungy vibe that breathes a sense of modern luxury. Starting our cruise to St.Petersburg with a day at sea gave us the ideal opportunity to roam around the ship and get reaquainted with all the places we love onboard Silhouette. Our first port of call was Oslo in Norway. Excited to visit the capital of Norway for the first time we were up at dawn only to be greated by a grey and foggy day. As the ship was docked right in the center of Oslo we decided to first get our bearings and some directions in the Tourist Office before heading out to Vigeland Sculpture Park. 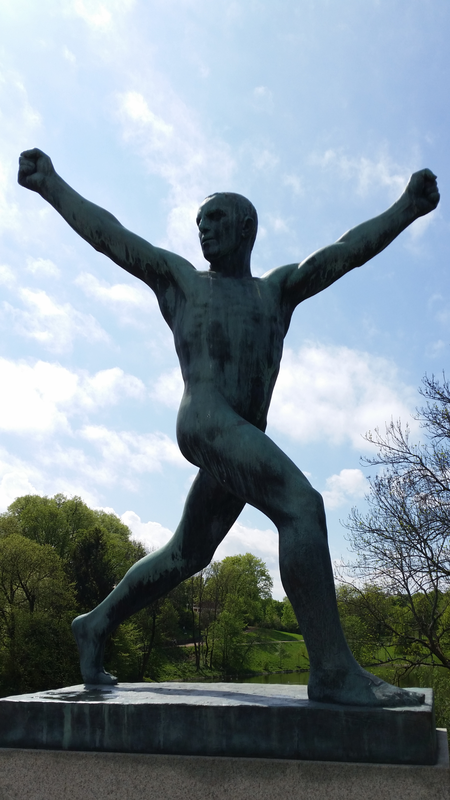 Featuring 212 bronze and granite sculptures by Gustav Vigeland it is an absolute must see for every first-time visitor to Oslo. Making our way back to the center of Oslo we realised that the city isn’t overgrown with high rises but instead filled with lots of green areas, fountains and statues making it such an attractive place to visit. A second highlight of our trip to Olso was the National Gallery. 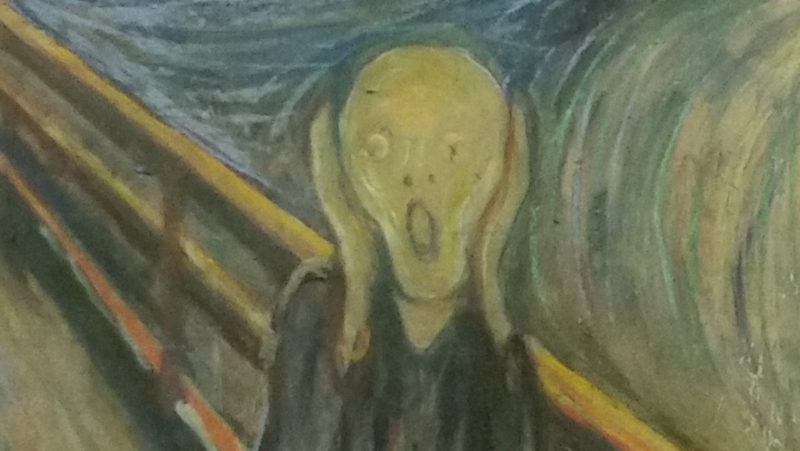 While many visitors might visit the Edvard Munch Museum just to have a look at his most famous work “The Scream”, it is actually part of the National Gallery’s permanent collection. Called “Dance of Life” it shows highlights of Norwegian and international paintings and sculptures from the early 1800s until 1950. 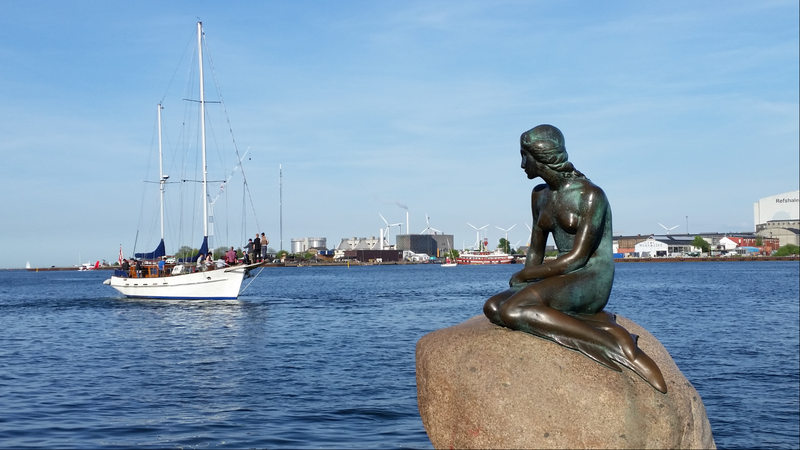 Our second port of call Copenhagen is best known as the home of the Little Mermaid. 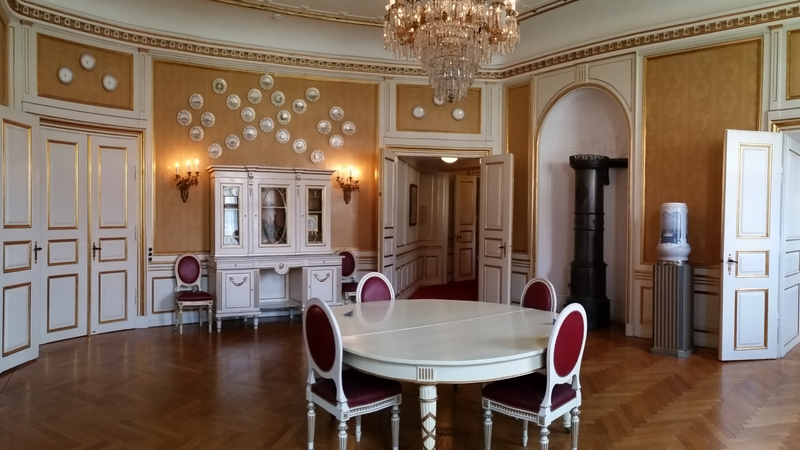 One of the highlights of our visit certainly was our tour inside the Royal Palaces of Amarlienborg Palace and Rosenborg Castle. Built by one of the most famous Scandinavian Kings, Christian IV, in the early 17th century, Rosenborg Castle is home to the Danish coronation thrones guarded by three life-size silver lions. In a special vault underneath the castle, visitors can view the Danish Royal jewels and crowns. Constructed in the 1700’s the Royal Palace in Amalienborg is considered one of the greatest works of Danish Rococco. The Museum gives visitors a glimpse of modern Royal life by showcasing the palace’s interiors as well as artefacts and jewelry. So far it has been an amazing voyage with great weather, fantastic sights and a spectacular Celebrity Silhouette crew who made us feel welcome and home!